Jeff Hanneman has passed away. 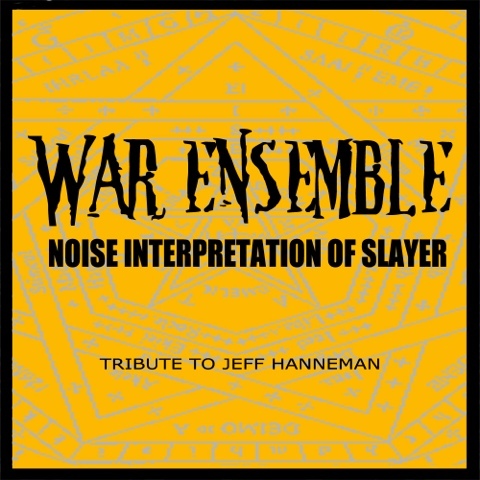 War Ensemble was made by them who loves Slayer. This is harsh noise/noise/experimental interpretation of Slayers, and tribute to Jeff Hanneman. 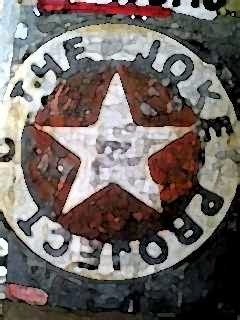 Thanx for everyone who join and involved in this act.